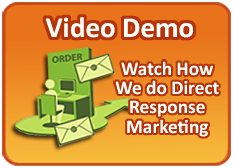 Included with your SalesTeamLive direct mail campaign, you will receive toll-free numbers at no additional cost to handle all your inbound calls from each campaign. These numbers will all be forwarded to the numbers of your choice so that all of your prospect calls will ring directly to you or your staff. 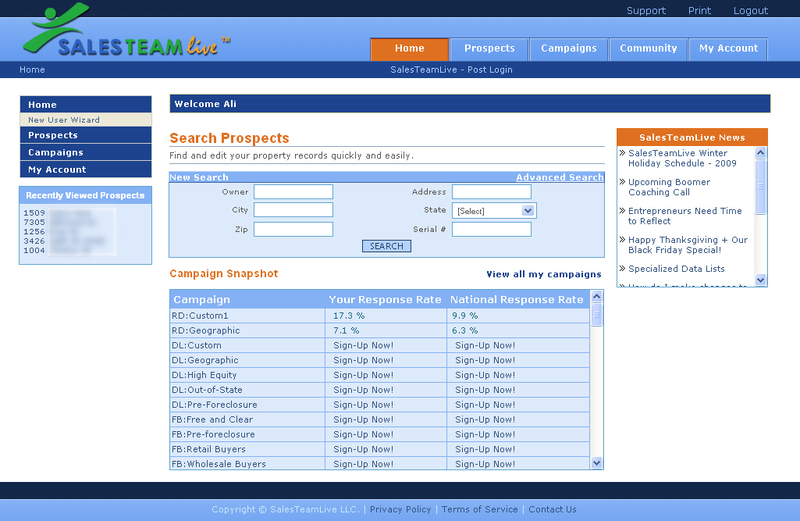 SalesTeamLive will provide you with detailed emails every time a call comes in to your tracking number. 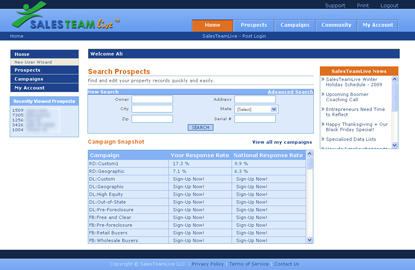 They will include information like campaign name, call time, caller name and telephone number, and the length of the call. You’ll even be able to track unanswered calls and do follow-ups with any prospects you may have missed. 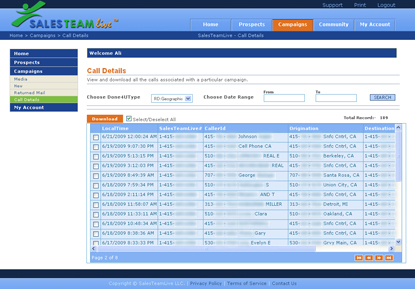 As a SalesTeamLive client, you and your staff will have all of your prospects information available before you can even answer the phone. When a responder calls, you or your home buying staff can enter the prospect’s name or address and quickly bring up all the information and notes you have on the caller.